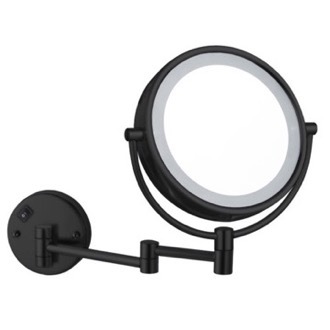 Shop our selection of led makeup mirrors and get FREE shipping on all orders over $99! 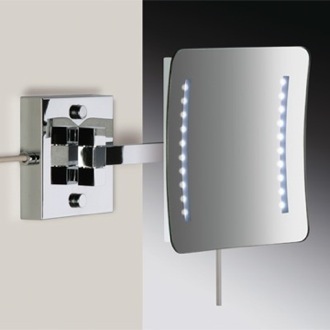 LED makeup mirrors are an efficient choice for your bathroom. 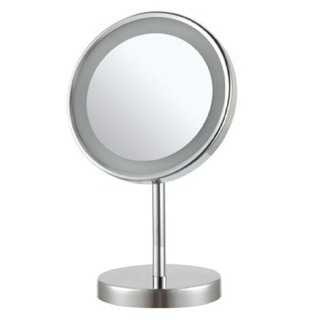 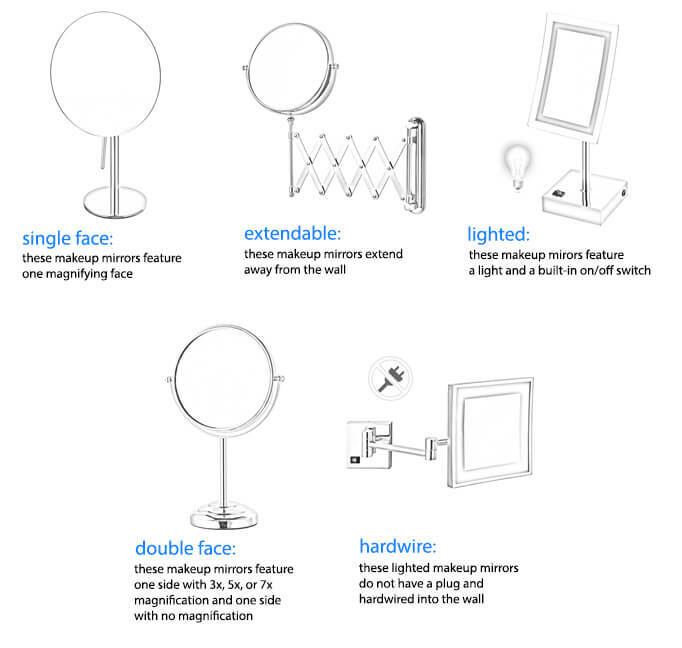 You can pick between hardwired or freestanding LED makeup mirrors. 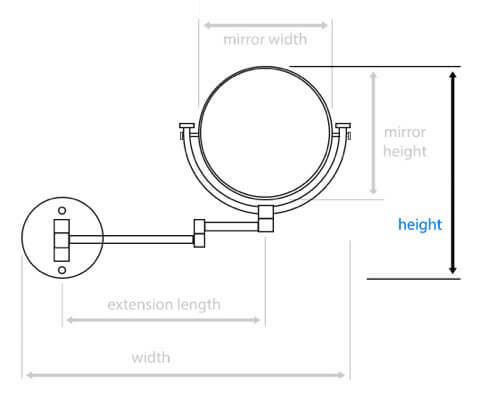 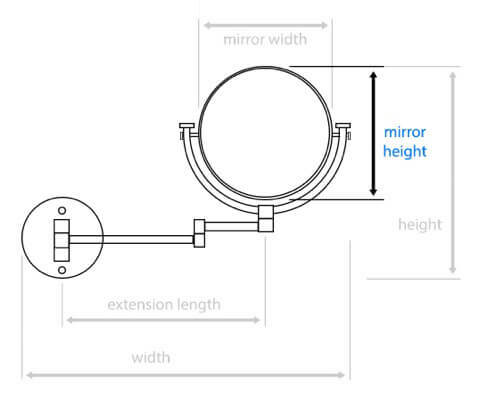 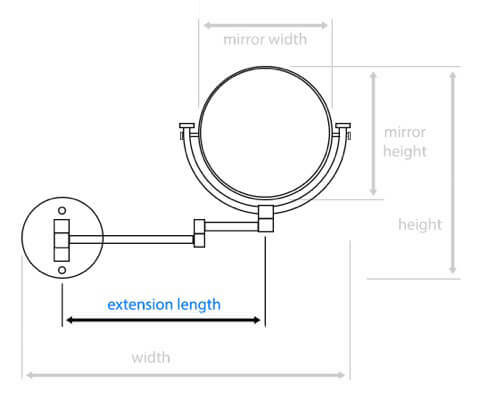 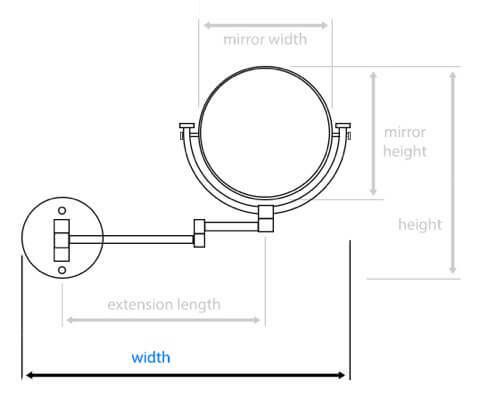 Either way, the primary benefit of an LED mirror is how long the bulbs last - practically a lifetime, saving you from having to replace your LED lights. 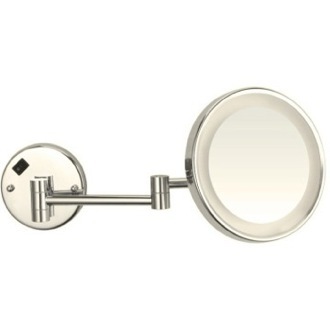 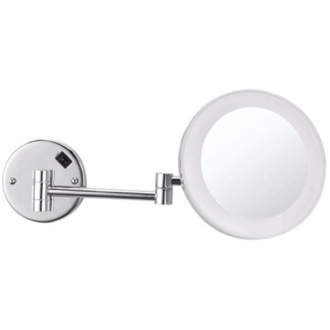 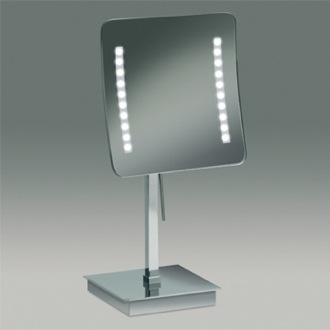 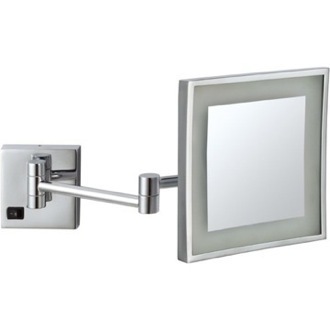 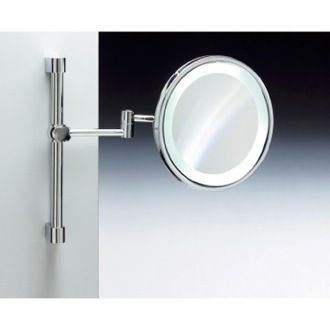 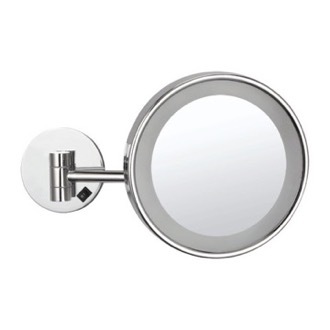 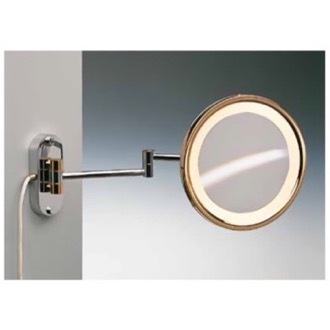 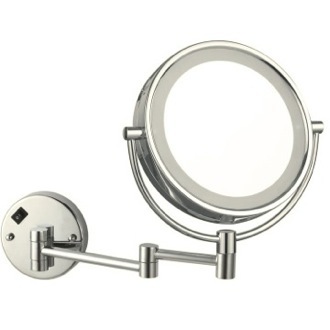 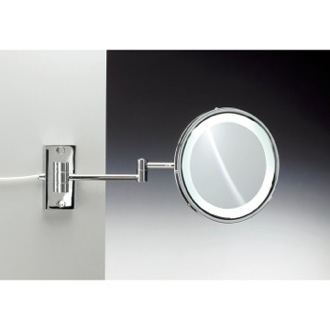 Best of all, lighted LED vanity mirrors are ideal for shining a spotlight on your face when undergoing daily grooming. 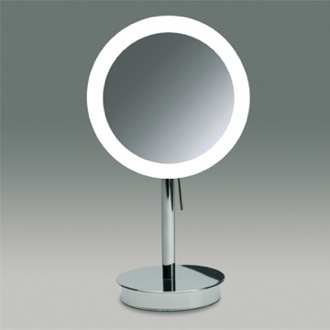 More shopping tips LED makeup mirrors are always the ideal makeup application tool. 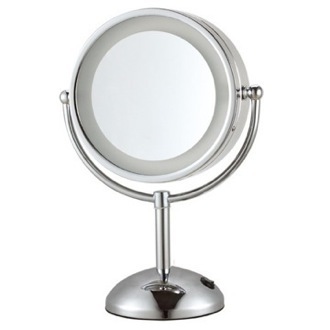 Even with the best makeup and application brushes, poor lighting will never allow you to accomplish the makeup style you're after. 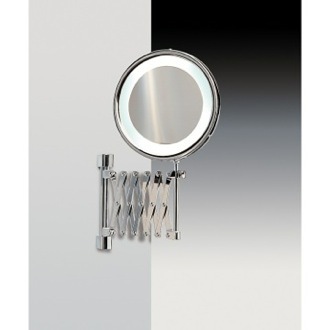 LED lights are long-lasting, bright, and ideal for perfecting the tiny details that make or break your look. 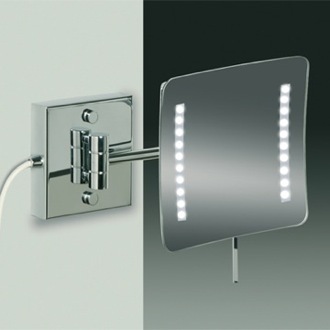 They also use up to 70% less energy than regular bulbs. 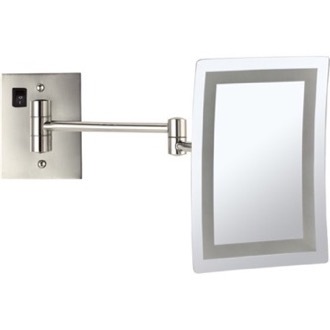 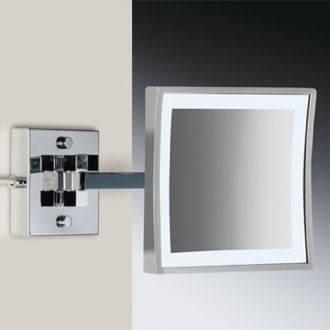 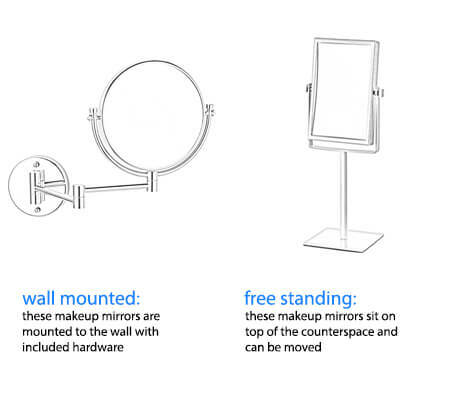 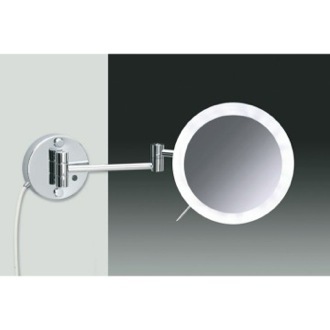 You can find LED makeup mirrors in any style, including wall mounted and free standing. 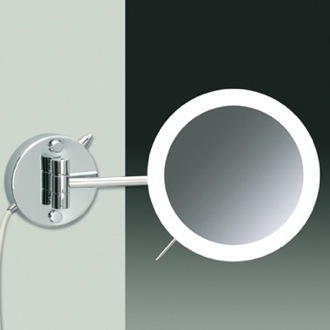 Most require batteries but some are hardwired. 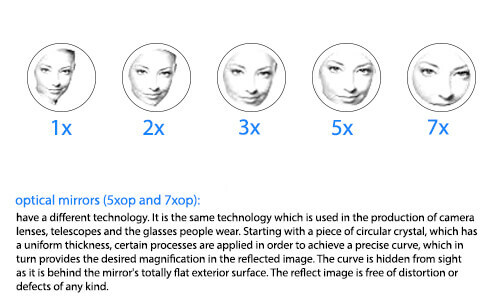 There's no ideal shape. 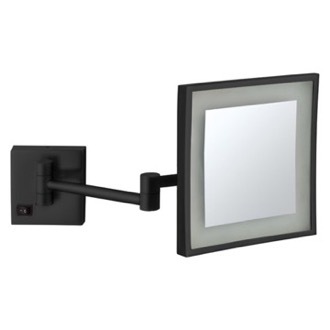 Just make sure that the entire mirror is surrounded with LED lights, setting you up for flawless countering and color balance. 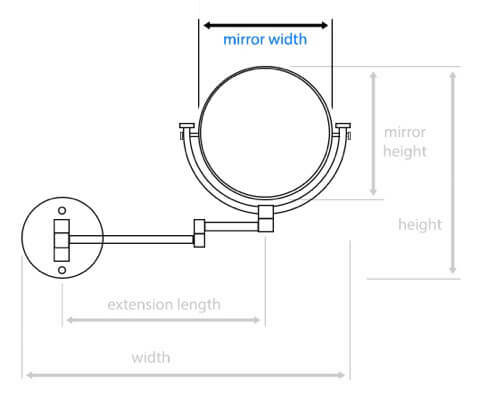 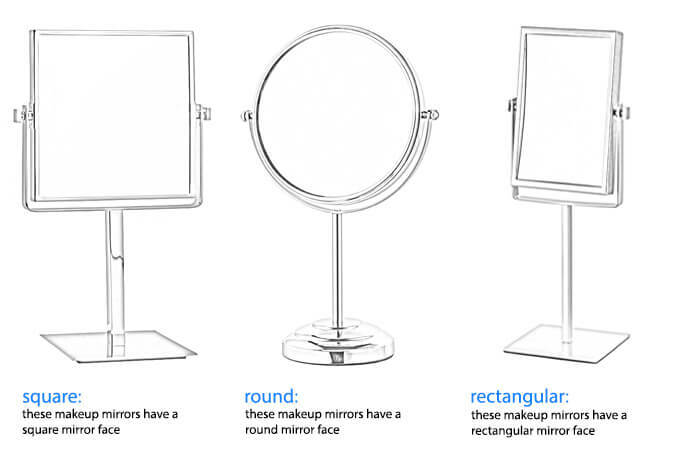 Our LED makeup mirrors are all designed with the user in mind. 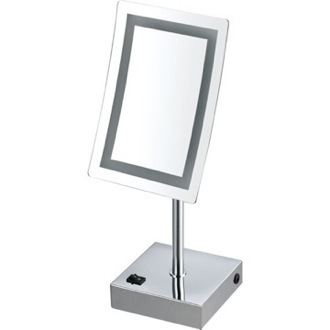 Once you've used an LED makeup mirror, you'll wonder how you ever got by without one before.